Happy Wednesday Friends! It is a blustery Fall day here in the Pacific Northwest. How are things in your part of the world? Recently I shared with you our newest website development project, partnering with brands I am passionate about that in turn are passionate about HGG and wish to support our mission of providing you with weekly recipes, how-to cooking videos and more! It’s a win-win for everyone, as we are all creating products, resources and content to help everyone live a healthy life! You can read more about sponsorship by clicking here. 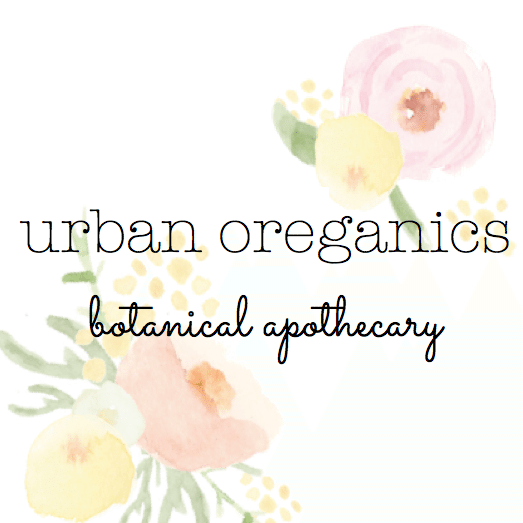 Today I am excited to introduce you to one of our new sponsors, Urban Oreganics. 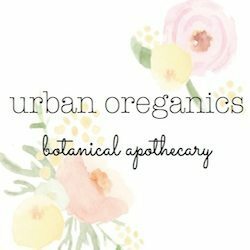 Urban Oreganics (formerly Homespun Northwest) handcrafts the highest quality body care using only natural, sustainable, organic, and vegan ingredients. Their handmade creations are lovingly fashioned in small batches and tested on friends + family, never on animals. 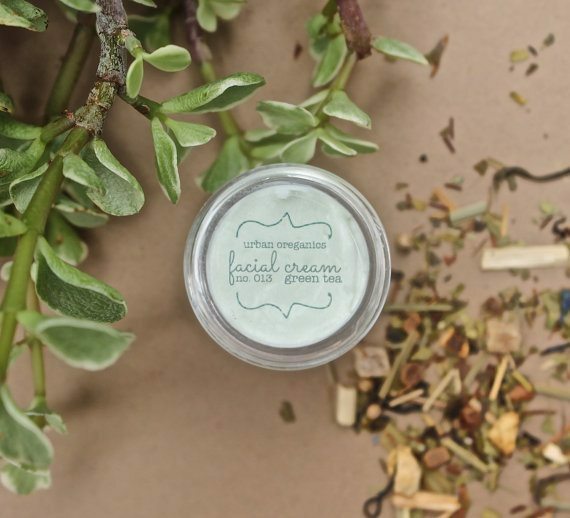 This lovely company was founded by Emily Silverstein, a fellow Portland, Oregon female entrepreneur! I typically use coconut oil as my moisturizer. So I love that this body butter has pure virgin coconut oil as the first ingredient. 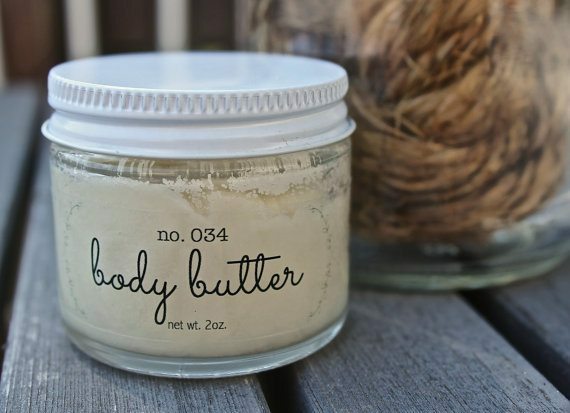 I also love vegan and Organic products with simple ingredient lists, and this body butter fits that description perfectly. 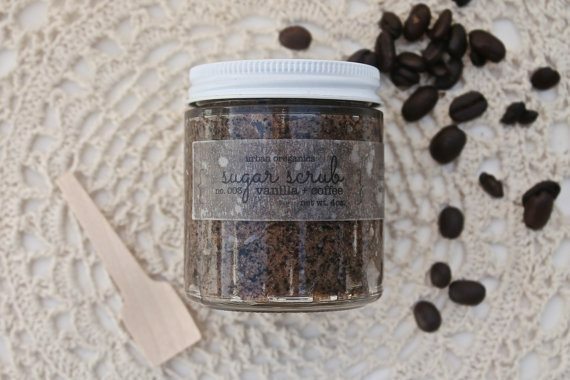 Sugar scrubs are a great way to get rid of dead skin cells, which helps our skin (our largest organ) breathe! Vanilla and coffee sounds delicious together, and combined they make for a great body scrub too! I have sensitive skin and so I usually use coconut oil as my moisturizer because it only contains one ingredient, coconuts! However, I have been impressed with this green tea facial cream. It too has a really simple ingredient list and leaves my skin feeling hydrated, not greasy.